CH Technologies offers the Wright Dust Feeder which is manufactured to the highest standards. 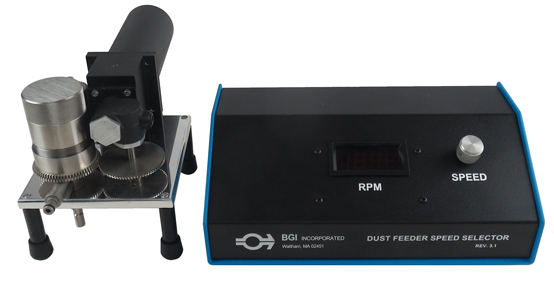 It is an industry staple and one of the most widely recognized dust generators. It has a well earned reputation for consistency in dispersion and particle concentration. Its standard carbide cutter heads reliably and consistently produces a stable concentration of aerosol.